Lead an active & healthy lifestyle with products ranging from bone supplements to joint supplements. Packed with premium ingredients, our formulas focus on bone and joint health so you can focus on living! With easy-to-take delivery forms, fun shapes, and yummy flavors, these are supplements that your kids will be excited to take! 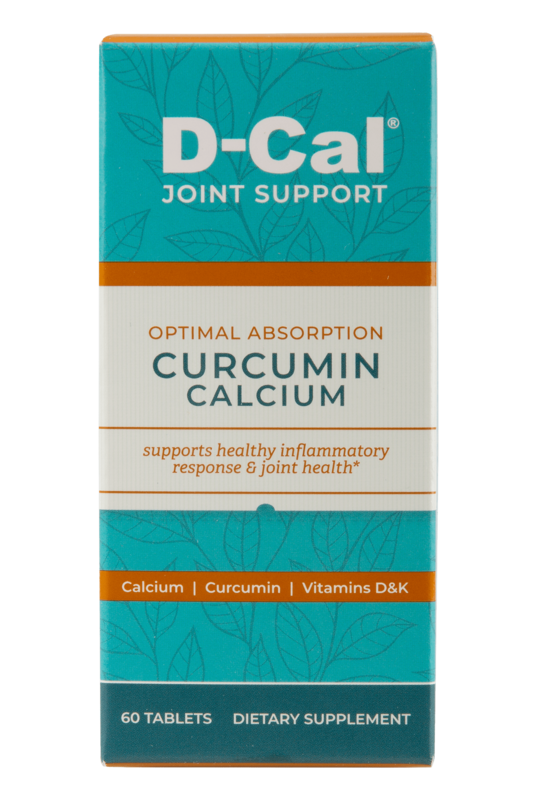 The latest innovations in bone and joint support supplements, with ingredients like curcumin, Piperine, UC II and Aquamin to keep your bones & joints healthy! It’s never too late or too early to benefit from Calcium and Vitamin D Supplements when a family member is not getting their RDA (Recommended Daily Allowances) especially in Childhood, Adolescents, Women of child bearing years, and Mature Adults 50+ years old. 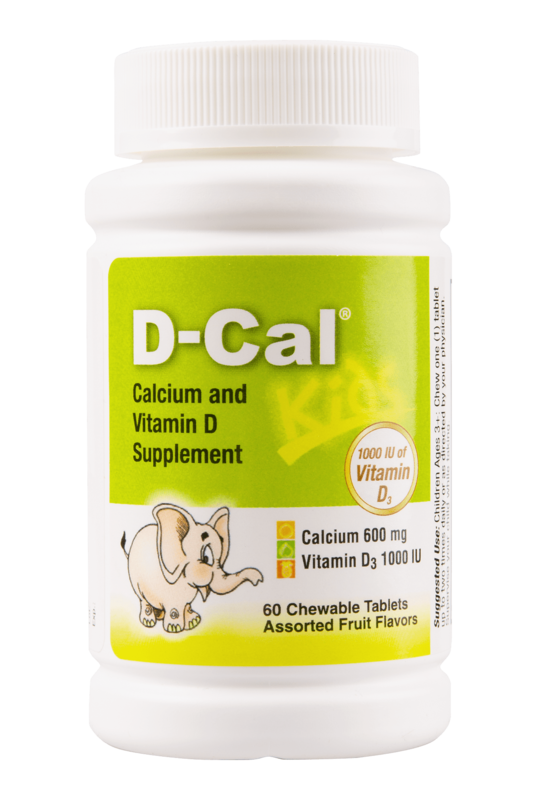 D-Cal ® is a high potency Calcium and Vitamin D Supplement that supports Bone Health, optimizes bone mineral density in adults, and also helps with muscle contractions, colon strength, and tooth health. 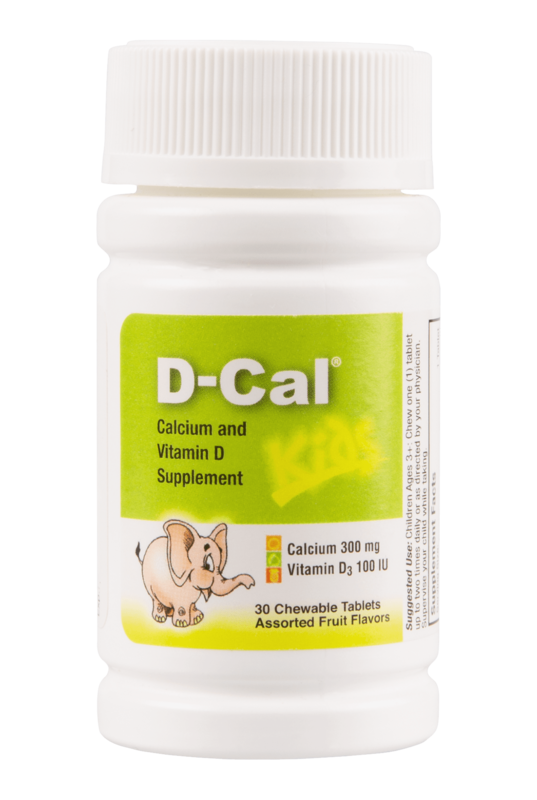 D-Cal ® is daily nourishment for your bones that’s designed for the Entire family. So take the time to Nourish your bones daily and lead a healthier family life together. 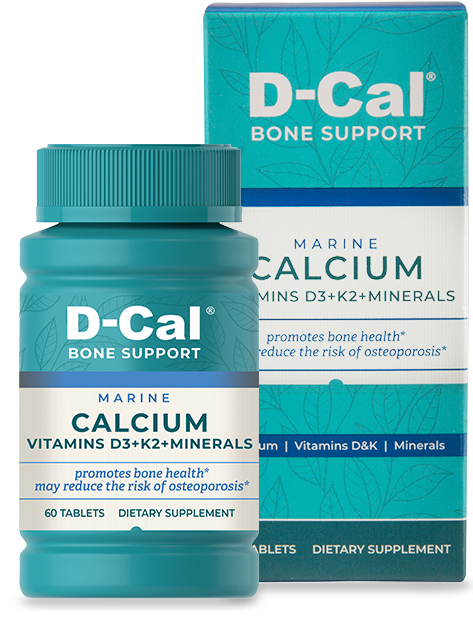 At D-Cal, we’re experts in bone health. We want you to be, too! Read up on essential ingredients for the health of bones and muscles, exercises that are easy on your joints, and nutrition tips to keep your bones strong. We’ll update you on the latest trends in bone and joint supplements, and the must-have’s to keep your family healthy. 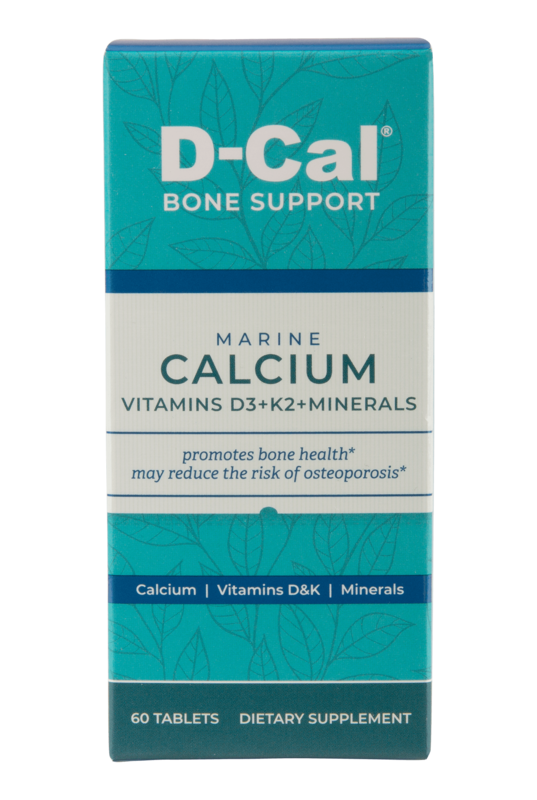 At D-Cal, we’re experts in bone health. We want you to be, too! Read up on essential ingredients for the health of bones and muscles, exercises that are easy on your joints, and nutrition tips to keep your bones strong. We’ll update you on the latest trends in bone and joint supplements, and the must-have’s to keep your family healthy. Follow these smart exercise tips throughout your life to stay and feel healthier. Vitamin K2 is a newly discovered essential vitamin that is building a significant body of clinical evidence demonstrating its crucial significance in the fight against the most common and devastating diseases of our time: osteoporosis and cardiovascular disease. These conditions contribute to difficulties in the functioning of society and are the most common cause of death worldwide, and both can be linked to a deficiency in vitamin K2. Part of the K family of vitamins, vitamin K2 is a fat-soluble vitamin that helps the body efficiently utilize calcium. By activating different K-dependent proteins, it directs calcium toward bones and away from the arteries. UNDER BONE HEALTH: Research also showed that vitamin K2 – but not K1– combined with calcium and vitamin D can decrease bone turnover.7 Moreover, a significant study clearly demonstrated that vitamin K2 is essential for maintaining bone strength in postmenopausal women, and also improved bone mineral content and femoral neck width.8 The function of K vitamins is unique among other vitamins. While K vitamins are mainly known for blood-clotting activity, it is now recognized that vitamin K2 is essential for the body to optimally utilize calcium, which is necessary to build healthy, strong bones and inhibit calcium deposits in the arteries, leading to improved cardiovascular health. With over 20 years in the industry, D-Cal is known worldwide. We’re ranked the 2nd largest Calcium Supplement in China and have won several awards. 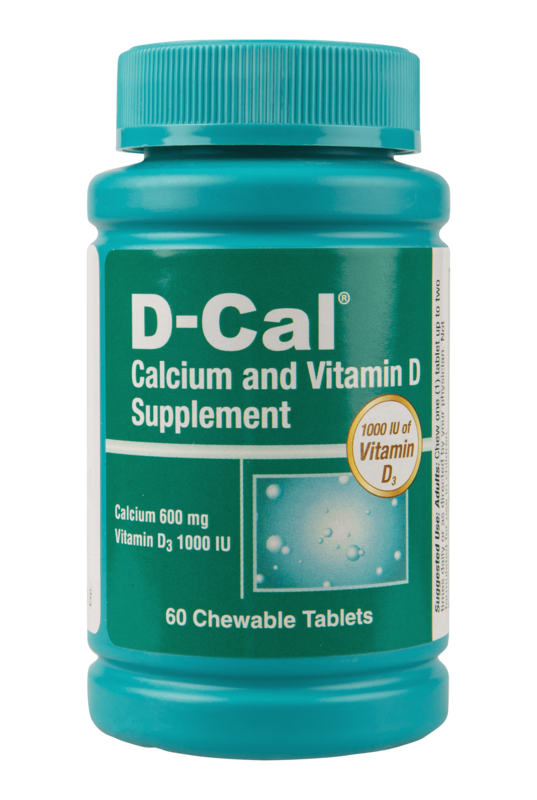 In fact, just in 2018, D-Cal won First Place in the category of Vitamins & Minerals by the China Non-Prescription Drug Association. 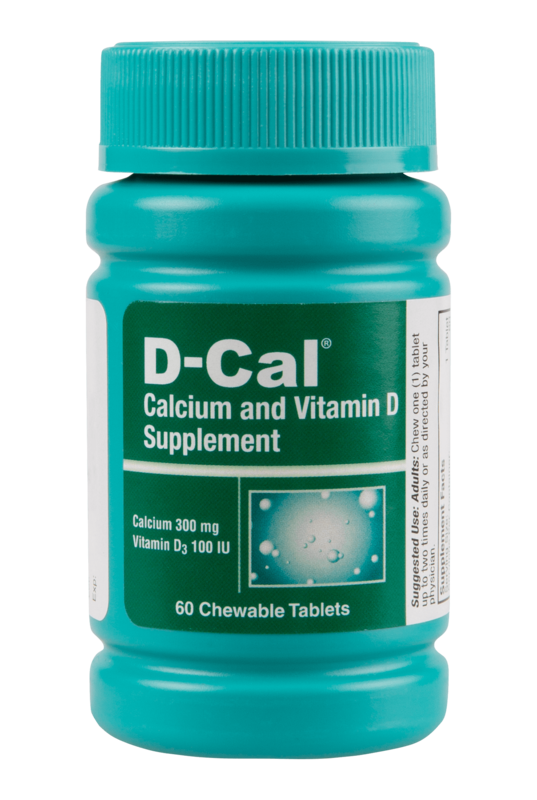 D-Cal is proud to be manufactured in FDA approved, cGMP certified facilities in the United States. All D-Cal products are tested and held up to the pharmaceutical level standards that our parent company, A&Z Pharmaceutical Inc. sets for all of their products, so you can be assured of their quality and potency. 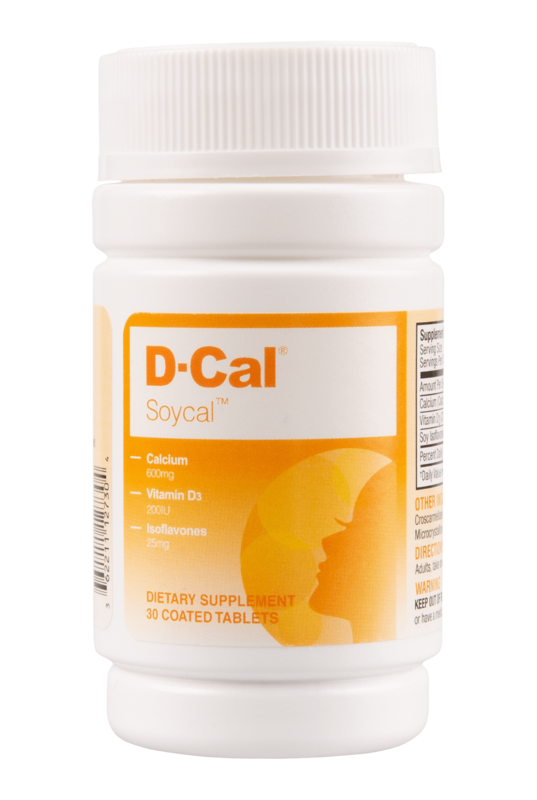 At D-Cal, our passion is bone health. In fact, several of our executive staff members sit on the advisory board of the National Osteoporosis Foundation. This not only allows us to share our passion of the field with others, but it allows us to utilize the knowledge and expertise of doctors and industry leaders to stay informed on the latest discoveries, treatments, and tips on bone health. Our goal has always been to aid in bone health for the entire family, so we created our original Calcium and Vitamin D Supplements to aid from early childhood through mature adulthood, and made them in easy-to-take delivery forms, like chewable vitamins and granules, so that your focus can remain on an active, family lifestyle. 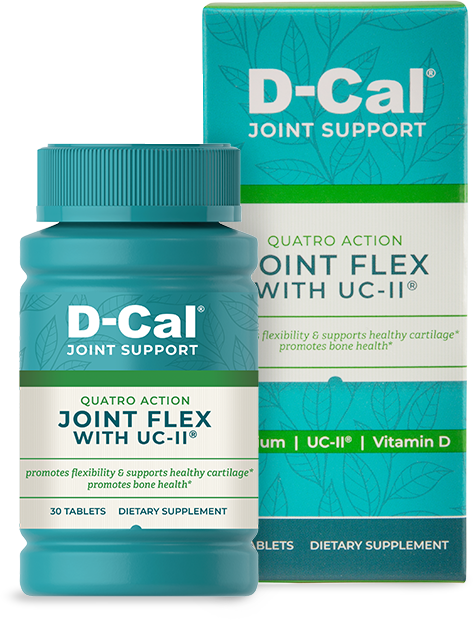 As we’ve grown, D-Cal has incorporated muscle health supplements and joint supplements for adults, because we realized that even with the strongest of bones, stiff joints can hinder you from enjoying life. 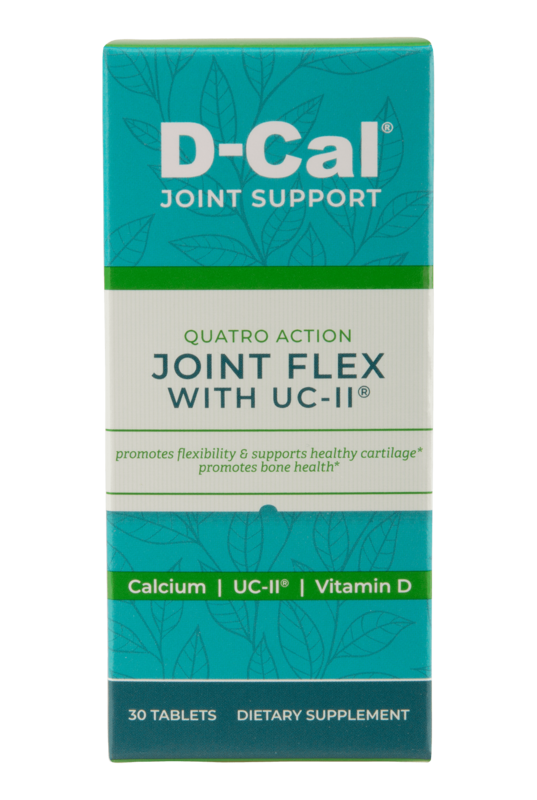 So, we took our calcium and vitamin D formula, and added premium ingredients—bringing you new products to hone in on joint support and inflammation health. 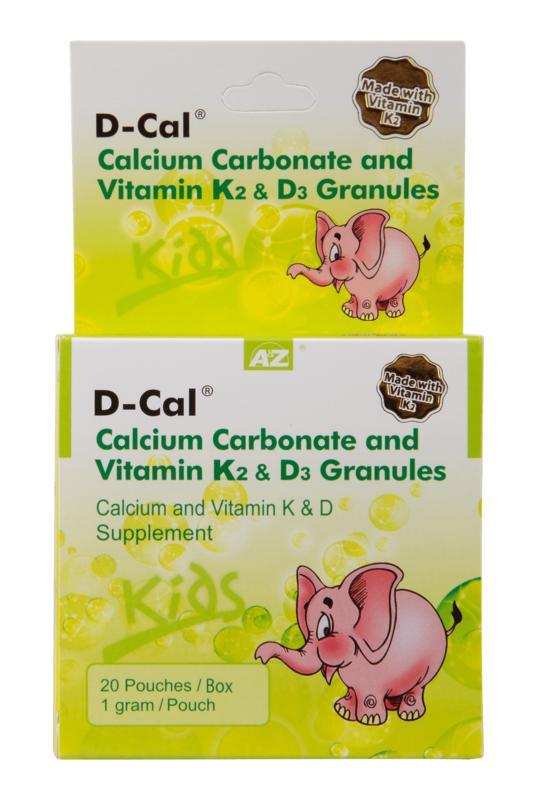 For our children’s chewable vitamins, we added more fun and fruity flavors to appease even the most stubborn of kids, so as they grow strong, their bones do as well. 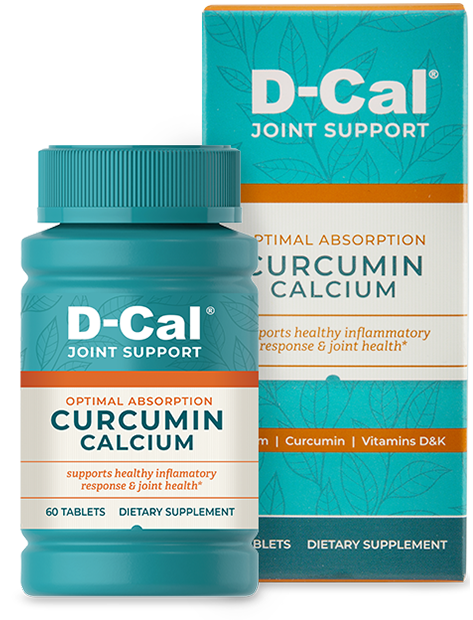 At D-Cal, we continue to make strides, bringing you award winning formulas, the latest ingredients in bone health, and our tried and true supplements to nourish your bones for generations to come.